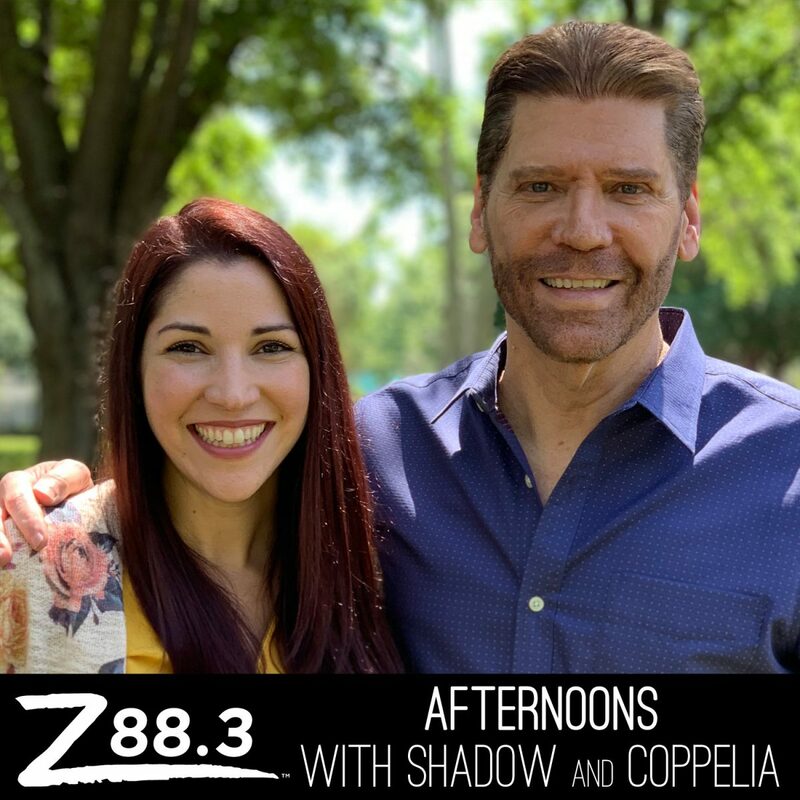 Z88.3 is excited to announce that Z88.3 Afternoons with Shadow and Coppelia begins today, March 26! Coppelia’s first day live on the Z will be this afternoon as she joins her co-host, Shadow from 2-6 p.m. please join the Z in welcoming her to Orlando. She’ll also be taking on the role as Program Director for La Z 102.5, Z88.3’s new all Spanish 24/7 Christian music radio station.